You may have done it before. Matt's done it twice, and Rob just did for the first time: moving to a new city. 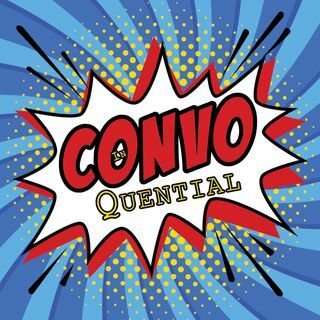 There are ups and downs, struggles and excitement, and they are discussing it all on this episode of In-Convo-Quential.